Available for immediate occupancy! 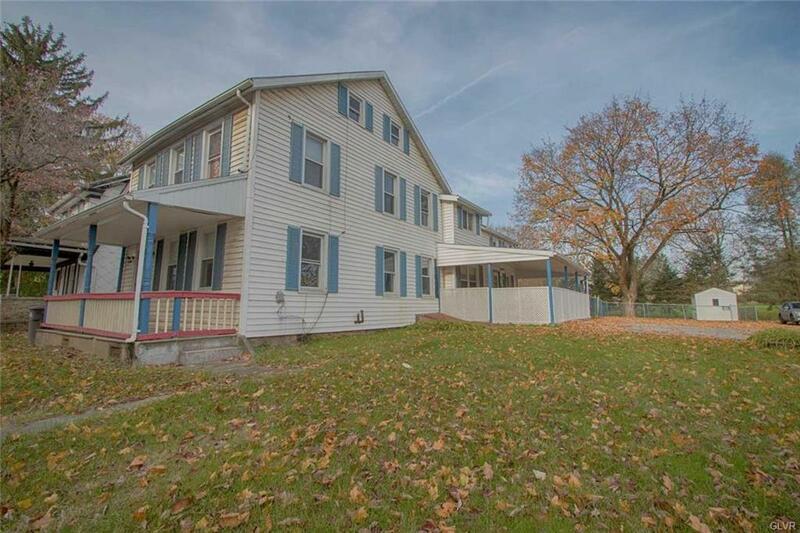 Conveniently located single dwelling within South Whitehall Township and Parkland Schools. 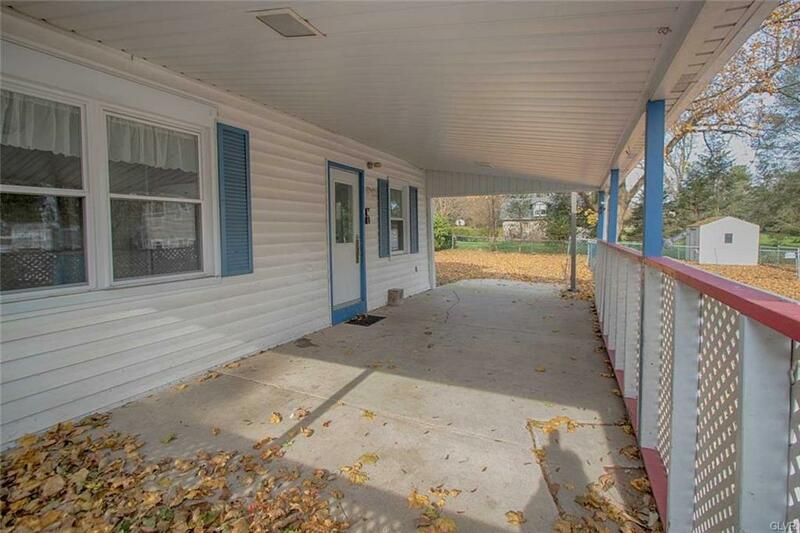 Currently zoned neighborhood commercial allowing for both residential and commercial usage....Potentially live on one floor and run a business on the other! 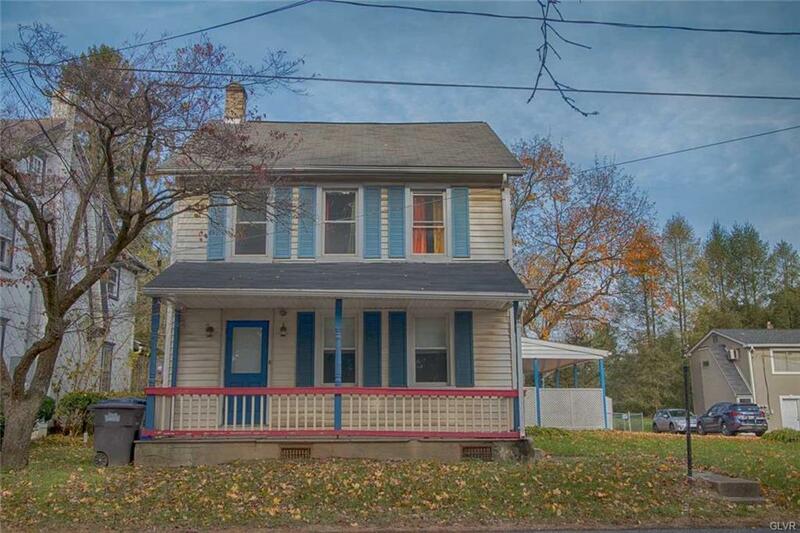 Offering over 1,900 SF, 4 beds, 1 full 1 half bath, a fully finished 3rd floor, fenced in yard and off street parking for 5 or more cars. Some updates include a newer front roof, electrical panel and furnace. Listing provided courtesy of D.E. Huber Real Estate.